Custom fonts, colors, backgrounds and more! 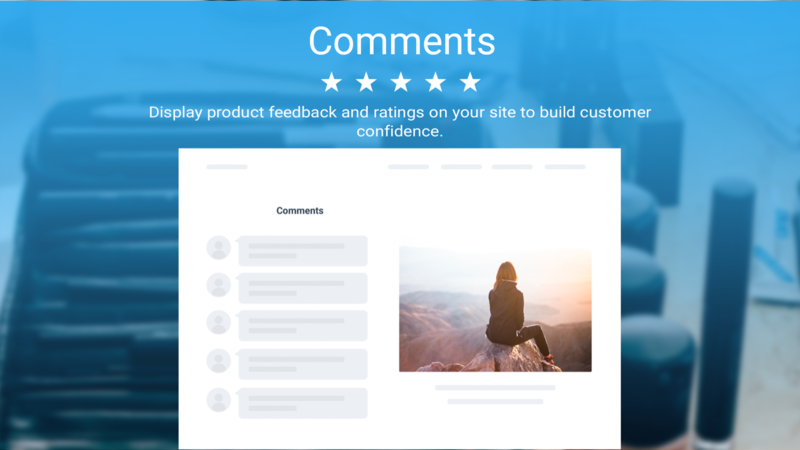 Boost shopper confidence by collecting and displaying customer reviews and ratings of your product with POWr’s Comments plugin. 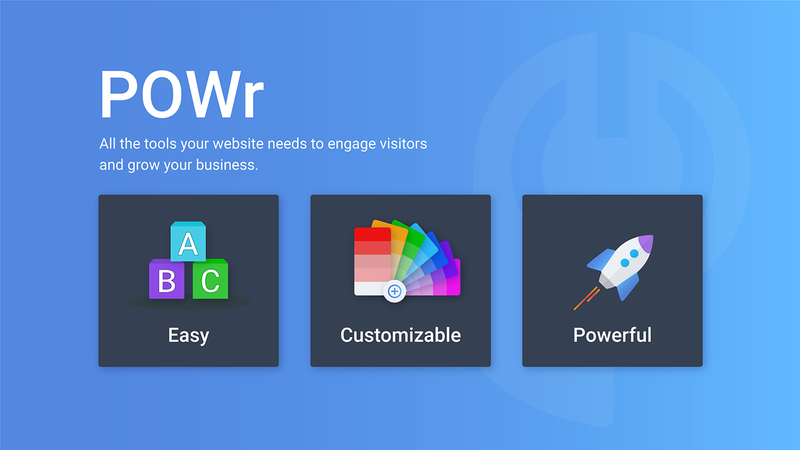 Engage with customers and easily answer their questions right on your site. 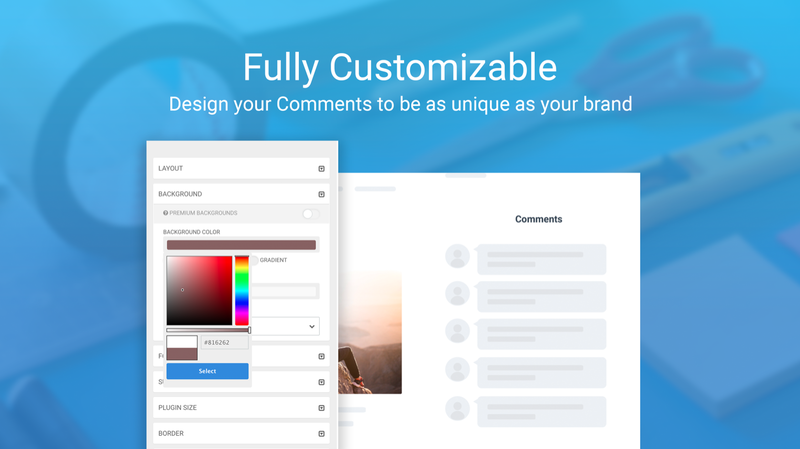 Customize it to fit with your site with your choice of fonts, colors, backgrounds and more! Upgrade to unlock more features: moderate content and choose which reviews to show, allow anonymous commenting, replies or even allow voting on comments. 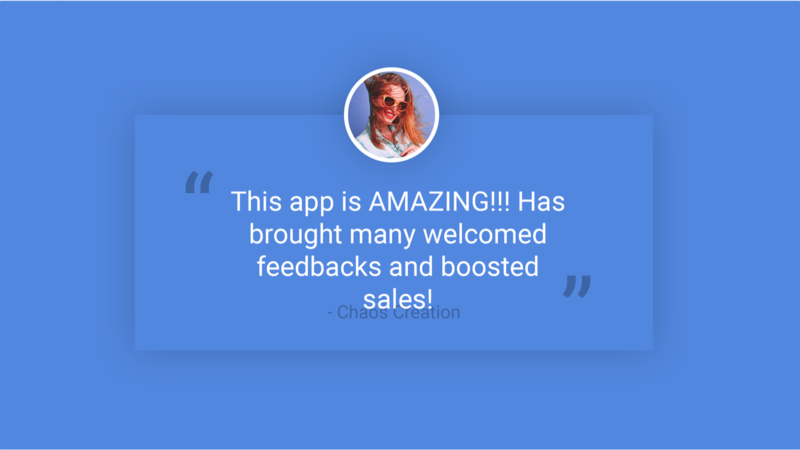 It’s the easy way to keep track of customer feedback and continue improving your services. Get started for free or choose from one of POWr’s flexible monthly subscriptions.